Welcome to Laurentide, named in honor of the last great ice sheet that receded 10,000 years ago from the upper tier of the North American continent. With the completion of this great geologic event, the Great Lakes and surrounding lands assumed their present forms. 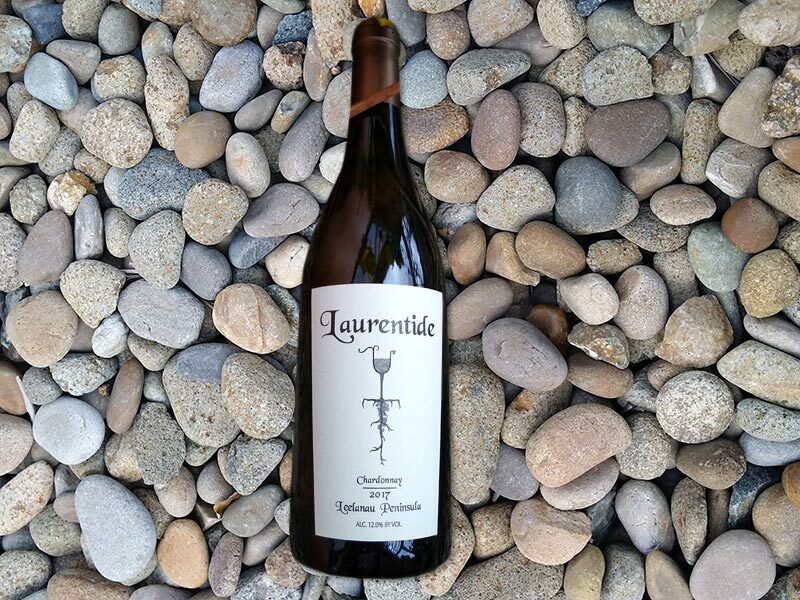 The Leelanau peninsula was exposed and the rocks and fossils from a 350 million year old ancient sea floor started to formulate the soil that sustains our vines today contributing to the unique terroir of the region. Our boutique winery, located in lovely Lake Leelanau in Northwestern Michigan on the 45th parallel, specializes in cool climate wines. We started growing vitis vinifera on our cherry farm in 2006 and now have 6 varietals flourishing on about 10 acres located on sweeping vistas almost 900 feet above sea level and about 1 mile from Lake Michigan. We are dry farmed, with high density planting and associate with the most professional and knowledgeable experts at all levels and all times on the journey from soil to bottle. Our mission is to grow the best grapes that can be expressed as the best wine. We hope you enjoy all of our estate grown wines and visit us at our tasting room where - Wine is History!